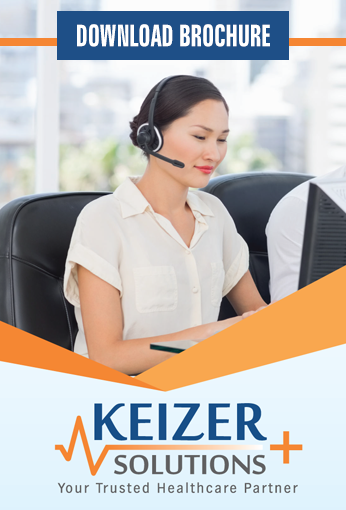 Keizer Solutions is a business process support organization with an unsurpassed depth of experience in the ‘Business of Healthcare’! We understand the intricate workings of the entire healthcare ecosystem, having walked in your shoes, and exist to guide our clients through this rapidly evolving maze of processes and regulations to lead you to success in your endeavors. We share your visions of service excellence and maximum ethical financial performance. I have worked with Keizer/Scryptions for the past 4 years and in this time, I found them to be efficient and reliable. Their staff is pleasant to work with, and their quality and turnaround time have been very good. They have always been flexible in terms of workflow, and they focus on providing consistently first-rate medical transcription services. 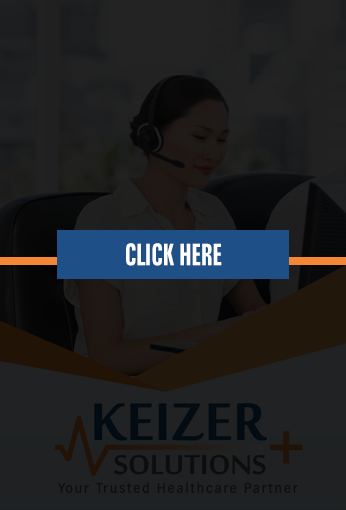 “We are glad to have Keizer Solutions manage our billing and collections. Things are running smoothly. Our daily hiccups have been eliminated." 23155 Northwestern Hwy, Suite 200, Southfield MI 48075-4019, USA.